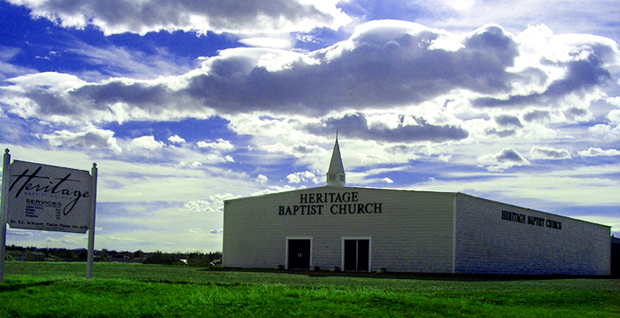 Heritage Baptist Church was founded in 1980. It is a ministry that focuses in the importance of soul-winning. 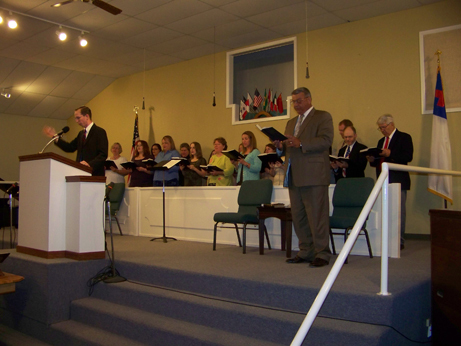 It is a vibrant and growing Bible teaching and preaching church. Its members enjoy great fellowship and teaching about the Lord Jesus Christ. It has many opportunities available for learning more about God's Word.There are Sunday School classes available to all ages as well as a morning and evening service every Sunday as well as services on Wednesday evening. A staffed nursery is available for babies during all services. A warm welcome is awaiting you at Heritage Baptist Church. 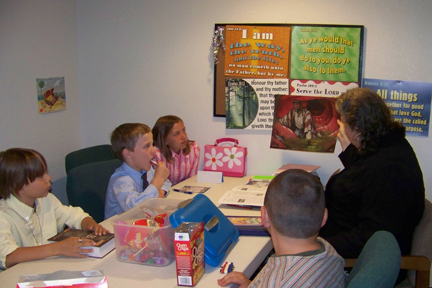 Sunday School classes are available every Sunday morning at 9:45 a.m. with classes divided by age. Staffed nurseries are available during all services for infants through toddlers. Jr. Church is available during the morning service for children of all ages. Church buses run every Sunday morning to pick up children and adults. 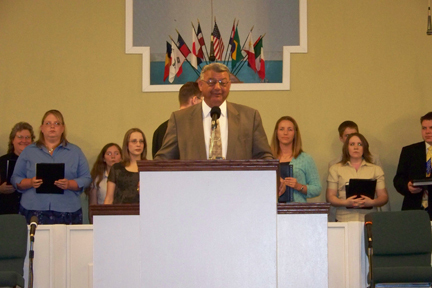 Heritage Baptist supports missionaries from all around the world. Dr. Sheldon Schearer grew up on a farm in Hope Michigan, and came to know Christ as Savior at the age of 14. He dedicated his life to full-time service at the age of 22. He married his wife, Marcia, on June 14, 1969. They have three married sons, 12 grandchildren, and one great-grandchild. 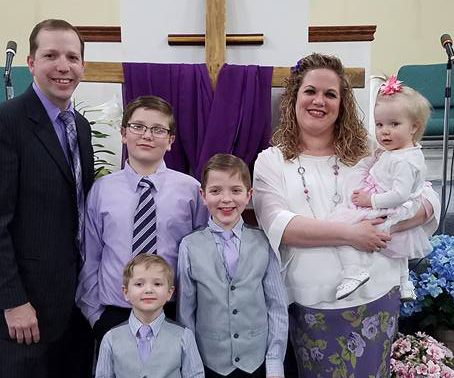 Dr. Schearer was a part of ministries at Calvary Baptist in Wells, Minnesota, Delavan Baptist in Delavan, Minnesota, and First Baptist in Elkton, South Dakota, before coming to Heritage Baptist Church of Great Falls over 35 years ago. 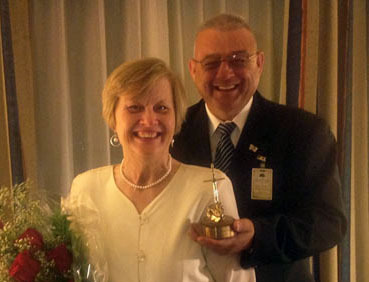 Pastor Richard Komondor came to know the Lord as his Savior at the age of eight. He dedicated his life to full-time service at the age of 13. He married his wife, Charlene, on July 2, 2005, and together they have three sons and a daughter.